The Blue Shield is the cultural equivalent of the Red Cross. It is the protective symbol specified in the 1954 Hague Convention for marking cultural sites to give them protection from attack in the event of armed conflict. It is also the name of the International Committee of the Blue Shield (ICBS) set up in 1996 to work to protect the world’s cultural heritage threatened by wars and natural disasters. In September 2005 the Blue Shield Australia (BSA) committee was formed with a mission to influence disaster preparedness and emergency management in Australia in relation to threats of all kinds, in order to ensure the preservation of cultural heritage in Australia’s area of responsibility and interest. 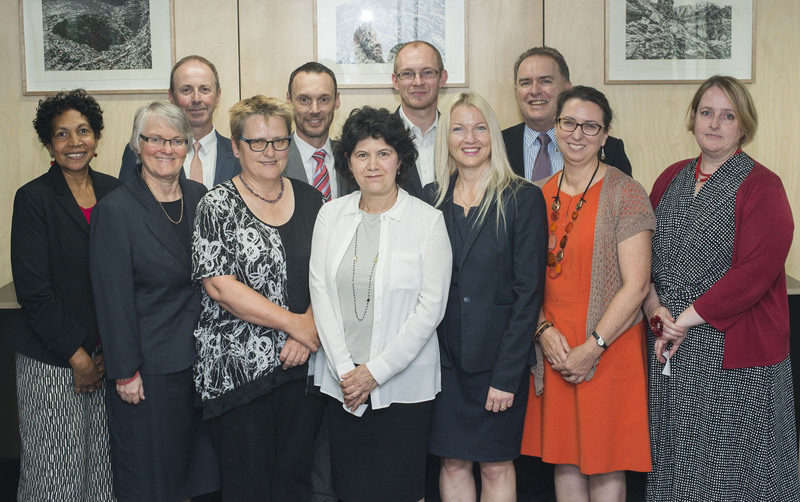 For the International Council of Archives: The Australian members of the ICA, meeting under the auspices of the Council of Australasian Archives and Records Authorities. Since September 2005 CAARA has supported BSA and its mission. The thoughts of all connected with Blue Shield Australia are with the people who have been affected by the typhoons, floods, earthquakes and tsunamis in our region during the last week. Our hearts go out to the people of the Philippines, Vietnam, Samoa, American Samoa, Tonga and Indonesia, and to visitors to those countries. We are aware that several Australians have already made generous offers of practical assistance, through the Australian Government, to assist with the recovery of cultural heritage that has been affected by the disasters. We welcome suggestions as to how Blue Shield Australia might contribute to Australia’s response to these emergencies. Please contact Blue Shield Australia by telephone at + 61 3 8341 7130 or by email info@blueshieldaustralia.org.au.